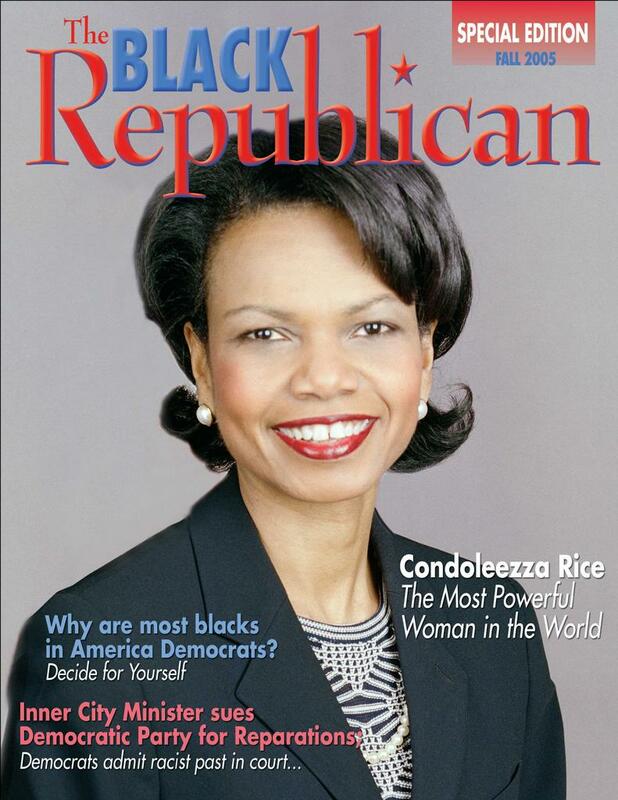 Obviously there are black Republicans but overall most in the African-American community vote Democrat. Why is that? The last time I checked, most African-Americans disagree with Gay Marriage or Abortion according to most polls that is. That’s funny because that’s what the Republicans stand for. What about religious rights? A majority (not all) in the black community believe in Christianity and everyone else is going to hell… so does the Republican agenda. I was curious as to why the word Republican is a bad word in our community. How is it that a party could represent a number of the same beliefs as a major demographic yet never get close to half the votes from this segment of the society? …. It’s the language. Democrats are seen as the party for the people and Republicans are seen as the party of old rich white men. The problem with Republican Party is that they haven’t learned how to speak the language and no I don’t mean the lyrics to a hip hop song. I mean they haven’t conveyed a message of care to the black community. This is not to say that Republicans don’t care or even that its their job to, but that’s the point, people don’t respond to how things are, they respond more to how they appear to be. Honestly, the biggest difference between most races, genders, parties or religions is… the language and language is communication and communication is behavior. You can’t effectively spread your message until you learn the language of those with whom you’re communicating it to. How else could you ever explain yourself? personal relationships too. We’re just little dots that make up a big picture or fractal geometric. 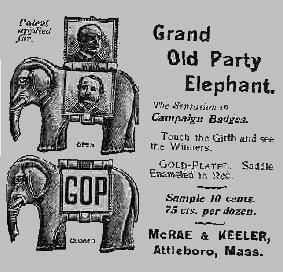 When these two parties were formed I can’t believe that it was based on how to best destroy a country. I’m sure the exact opposite was true, how can we make this the best country ever? However, something gets in the way of that common goal and you already know by now what that is… Physicals vs Emotionals, Left brain vs. Right brain communication or lack thereof. One cares about things and the other cares about feelings. They believe the other to be sent from hell and work to eliminate this god awful threat to humanity. Only to now become surrounded by like minds that compete for the same position. Left or right brain, Physical or Emotional, Type A or B, Democrat or Republican, Wall Street or Main Street, it’s all opposing energy expressing itself as behavior. One is not good and the other bad, one is not righteous and the other evil; they’re just opposites. Right now our country is divided negatively because we choose sides to go to war instead of creating an opportunity to learn from the other. Can you imagine where any country could be if they solved this riddle of the opposites? What if the entire world got it? I know that was too far. So, to the Republican party, if you’d like to get more of the “black vote” you have to change your language, communication…behavior. You have to communicate your message in a way that is received as caring about the people and not as pity or sympathy. How would you do that? Go ask! A man who knows it all lacks heart and the man who feels it all lives in confusion but the man who knows and feels equally knows prosperity. Well, I’m not sure who that was that showed up for the president in the first debate but, I’m sure his team is over joyed that he didn’t show back up. Most give the first debate to Romney. The second debate offered a more physical or aggressive president where Romney seemed to become more physical than he was in the first debate also. Most gave this one to the president. This last debate was probably one-sided due to the amount of experience the president brought to the table. This came across more as confidence and control as opposed to the arrogance that can sometimes be on display in these events. Romney was obviously not as versed in foreign affairs as the president however, he didn’t completely bomb in his responses. I’m not sure who will be named the winner in this one but I’m sure both sides will take credit for the win. Now that we’ve experienced the first term of an African-American president, I think the focus will now ease back into the issues at hand. I’ve tried to focus on the behavior of the candidates as opposed to their politics because we all know that politicians are less than forthcoming yet we follow their words like religious text and then we get angry when they don’t or can’t follow through. 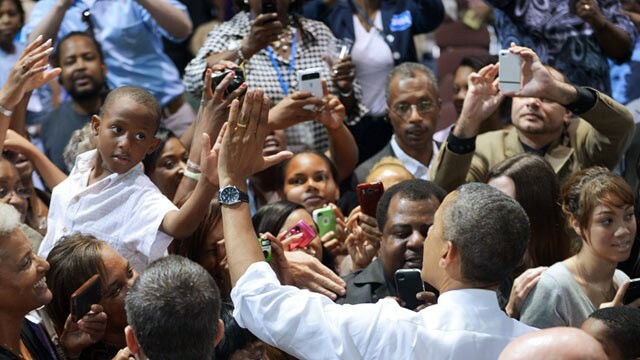 This simply means that we go for the candidate that makes us feel they’re most like us. At the end of the day, where did who or how we are come from? It came from those that suggested it to us and that’s what we have excepted as being us. Whether Democrat, Republican, or Independent; black, white or brown, the soul of a nation is determined by the will of its people and ultimately decides the course of its own future. 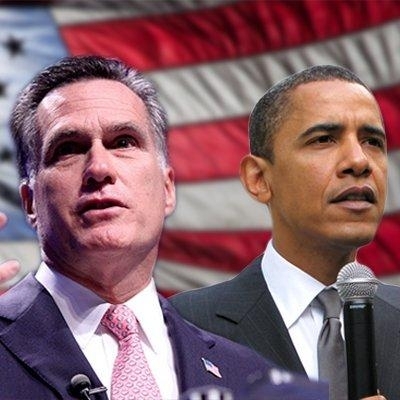 2012 Presidential Debate…And the winner is? Who won the 1st debate of the 2012 Presidential race? This is sure to be the topic of countless blogs, tweets and Facebook pages. So, as always, I’ll take this opportunity to point out the Physical and Emotional behavior on display. I’m less concerned with what was said during the debate than how it was actually said. As I’ve mentioned before, the president and Governor Romney are both Emotionals. However, here’s a case where one Emotional was more of a Physical than the other. During the debate Gov. Romney came across as very commanding and in control (Physical), whereas the President seemed to be in a more responsive role (Emotional). 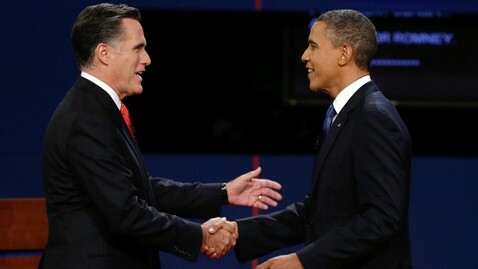 Romney evoked emotion, while the president came across as being sarcastic at times and a smarty pants at others. His constant looking down or smiling off a comment, are all Emotional traits. If the president would have displayed more Physical behavior, Romney would have exhibited these same Emotional traits. We all possess both of these behaviors, the trick is knowing when to access each one. I know this may seem to have little or nothing to do with the Presidential debate but this is the true debate. This is the debate that plays out in our everyday lives and not some scripted metaphor of what someone else says our lives could be through them. A person who is aware and is in control of their Physical/Emotional behavior will win every time. Knowing these two behaviors and how they operate gives you an automatic leg up on anyone you communicate with. As humans, communicating is all that we do; so why do we spend so little time learning how to do it properly? Is child molestation a norm? © Dehypnotize and www.dehypnotize.wordpress.com, 2011. Unauthorized use and/or duplication of this material without express and written permission from this blog’s author and/or owner is strictly prohibited. Excerpts and links may be used, provided that full and clear credit is given to T. Scott and www.dehypnotize.wordpress.com with appropriate and specific direction to the original content.